Dr. Van Treese will help you find the cause of your snoring. It keeps your spouse, the kids and even the dog, up at night and can be pretty embarrassing when you are staying with friends and family, but is snoring anything more than just an annoyance? It could be. People who snore have a 40% greater risk of dying earlier than their peers. 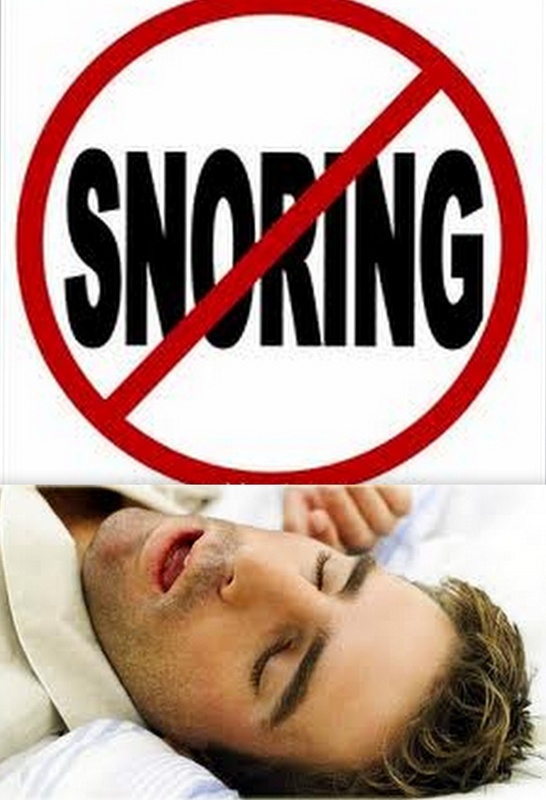 Snoring can actually be the warning sign to a much greater health issue. Sleep apnea, often characterized by loud snoring, is a serious disorder which affects your breathing while you are asleep. Obstructive is the more common of the two and occurs when the muscles in the throat relax. Central occurs when your brain stops sending important messages or signals to the muscles that help control your breathing. Whether your snoring is loud and booming and wakes up all your Sidney neighbors or simply light and wispy, it could be a sign to a much greater problem. Contact us to set up a consultation for different treatment options and help you and your family sleep a little easier. 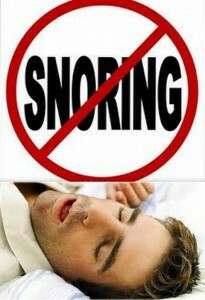 For more information on snoring and sleep apnea, contact us, and follow us on Google+.